August 10, 1941. The event was the national convention of Jehovah's Witnesses in St. Louis, Missouri. A special new book had been written by then Watch Tower president, Joseph Rutherford and published by the Society. 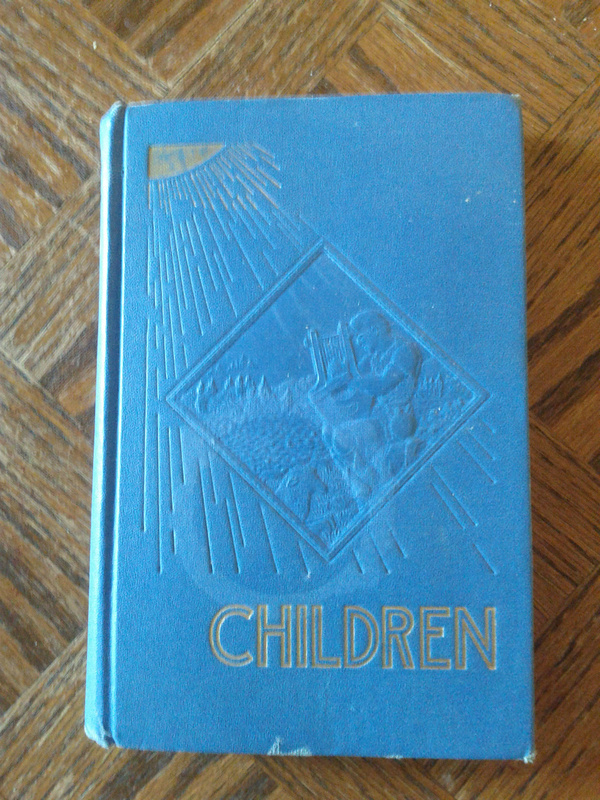 It was titled "Children" and was distributed to thousands of youth at the convention; a book of hope and promise; for witness and instruction for the remaining time left until Armageddon. The September 15, 1941 Watchtower gave the following credence to the book. "Receiving the gift the marching children clasped it to them, not a toy or plaything for idle pleasure, but the Lord's instrument for most effective work in the remaining months before Armageddon." Two main characters are introduced, namely John and Eunice; and after completing four years of extended education are presented as Jehovah's Witnesses of wisdom and impeccable character at the tender ages of 20 and 18 years respectively. As John and Eunice in conversation intermittently throughout the book, plan their marriage and family life, where do they receive wisdom and counsel? Page 214 tells us. "John dear, don't you think we should have the Watchtower and study it regularly, that we might be informed of the unfolding of Jehovah's prophecies?" "It is published twice each month. We shall have it Eunice." And what wise counsel is given from the Lord's provided instrument? One example is found on page 151. "All the facts show that the woes beginning have continued to increase upon the earth, and at the present time the distress and woes are greater than ever before known and this indicates that Armageddon is very near." And the most important question. What consequential life altering decision do John and Eunice make as a result? The following advice is given on page 312. "Should men and women both of whom are Jonadabs or 'other sheep' of the Lord, now marry before Armageddon and bring forth children? 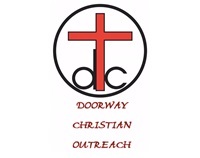 They may choose to do so, but the admonition or advice of the Scriptures appears to be against it." Their decision is made on page 366. "Our hope is that within a few years our marriage may be consummated, and by the Lord's grace we shall have sweet children that will be an honor to the Lord. We can well defer our marriage until lasting peace comes to the earth. Now we must add nothing to our burdens, but be free and equipped to serve the Lord. When the Theocracy is in full sway it will not be burdensome to have a family." Now, let's think about this for a minute. If John and Eunice are to be seen as representative of how young people should think and act, and were 20 and 18 years of age in 1941, then in 2015 they would be approaching their mid 90's, assuming that they were still alive of course. Far be it for any person or organization to falsely determine the will and timing that is in the hands of God alone and lead many astray, and many who were so young!